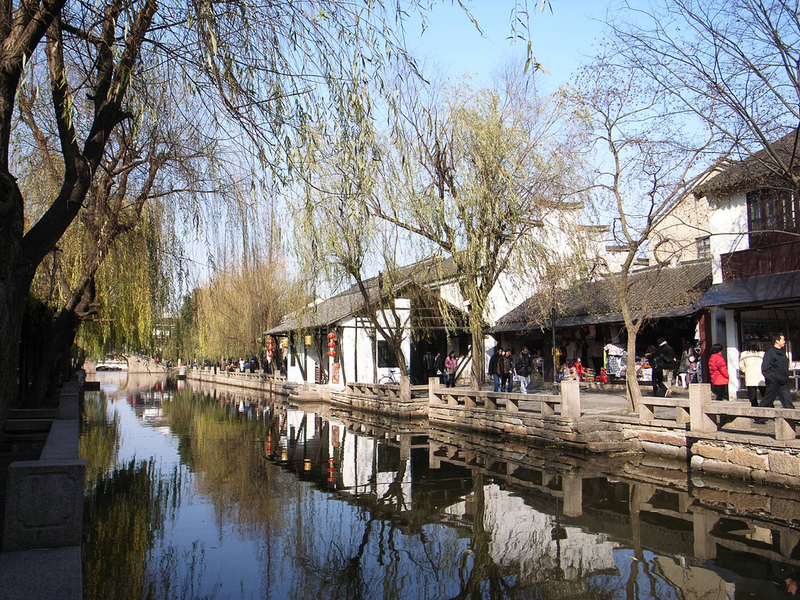 This page features Mandarin vocabulary terms and cultural information relevant to places and attractions in Zhouzhuang that are featured on our tours. 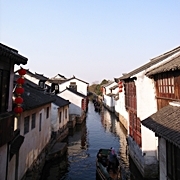 For additional information on learning Chinese, especially while traveling in China, visit our Chinese Language Resources Page. See photos of Zhouzhuang attractions and get information such as tours that feature Zhouzhuang, Zhouzhuang travel tips, and Zhouzhuang-related links on our Zhouzhuang Photo Gallery and Information Page. 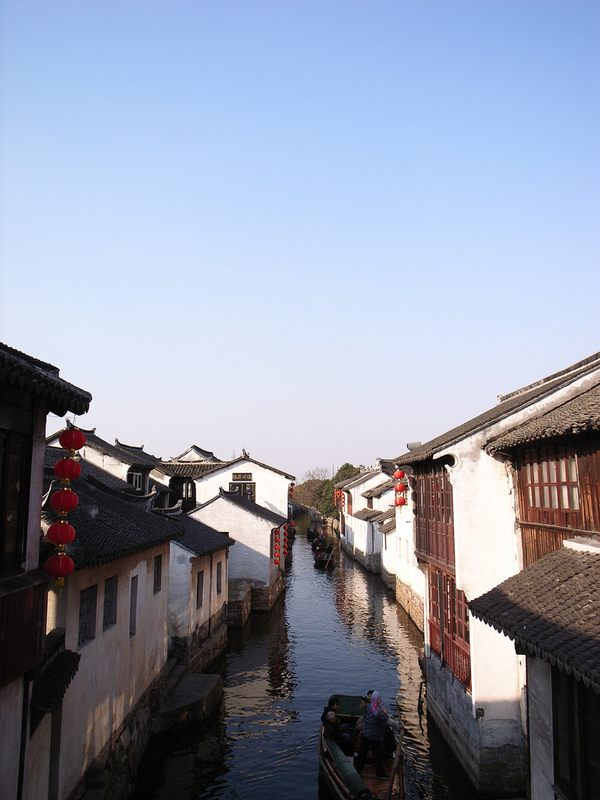 Study these words on our Zhouzhuang-Related Words Quizlet page! Quizlet offers a variety of useful study features and is compatible with a wide range of apps on popular mobile platforms. See the Quizlet links in each section below for more specific lists.